What can you do to change your fate? On the morning of the annual military draft lottery, Oat reflects on his childhood, to the time when his older brother Ek faced the same exercise. While the parents of his wealthy boyfriend are able to maneuver their son out of the draw, Ek, part of the lower class, has no options. Unable to convince his brother to do whatever he can to change his fate, young Oat takes matters into his own hands, resulting in unexpected circumstances. 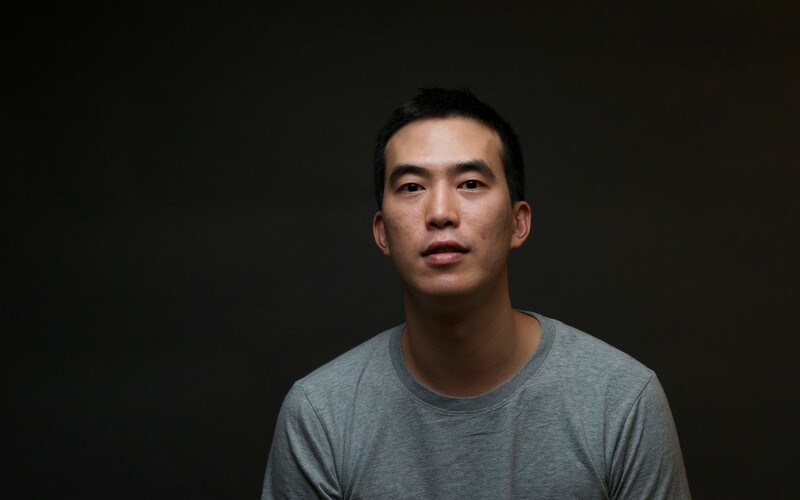 Josh Kim is a Korean-American filmmaker currently based in Asia. Born in Texas on 23rd April 1981, he started production as an intern at NPR in Washington DC and later moved to CNN in Hong Kong. In 2010, he worked as Associate Producer on the Korean remake of John Woo's A Better Tomorrow which premiered at the Venice Film Festival in 2010. He has since directed videos for Google, UEFA and Elite Models. Recently, he founded a micro-documentary web-series project called Google Glass Diaries which has been featured in the Wall Street Journal and Fast Company. 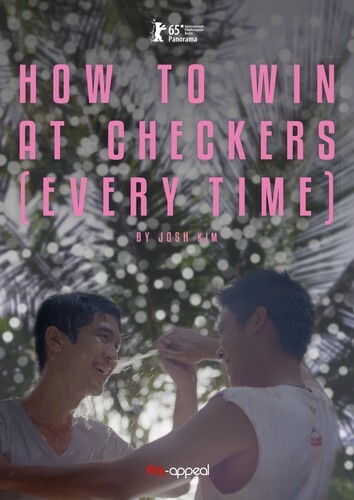 How to Win at Checkers (Every Time) marks his feature film directorial debut.